And Kallie should know – he established Lowveld Link in 1992 and 24 years later the company continues to grow and diversify into many facets of people transport. 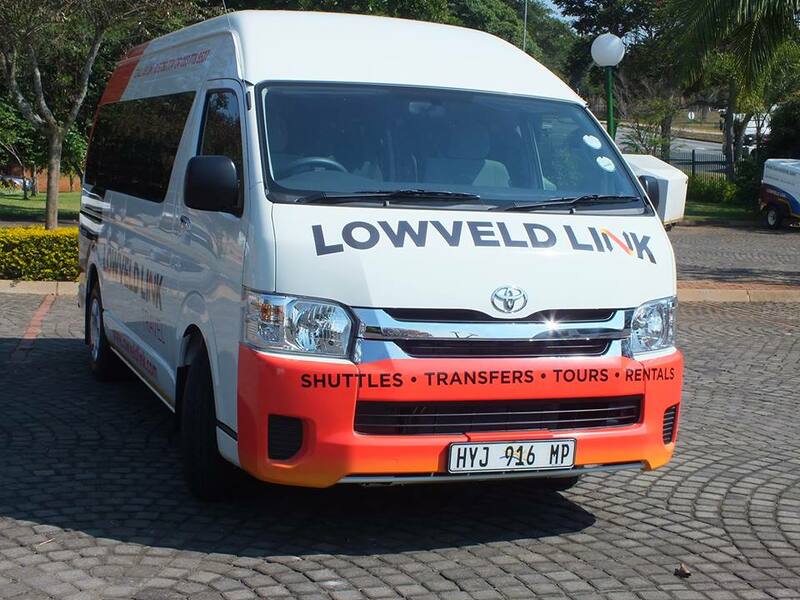 He describes Lowveld Link as the Mpumalanga Lowveld’s all-in-one transport solution and it’s easy to understand why. 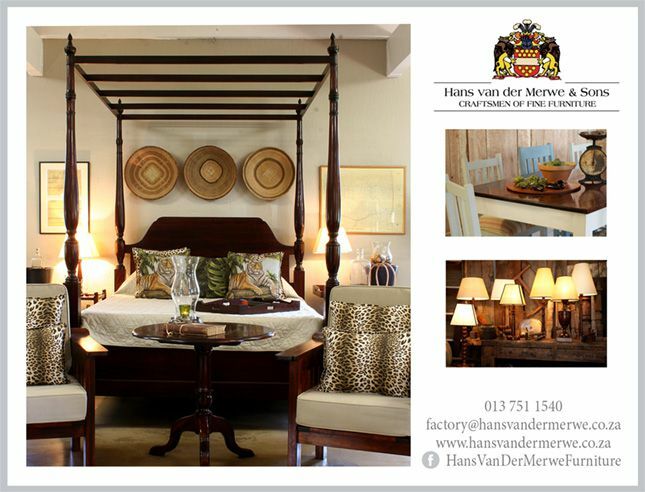 You may have seen the daily shuttle leave White River seven days a week, but did you know that Lowveld Link also offer a chauffeur drive service, tours to the Kruger National Park and the Panorama Route, airport transfers from Kruger Mpumalanga International airport and transfers to all the lodges, hotels and bushveld reserves in the region? 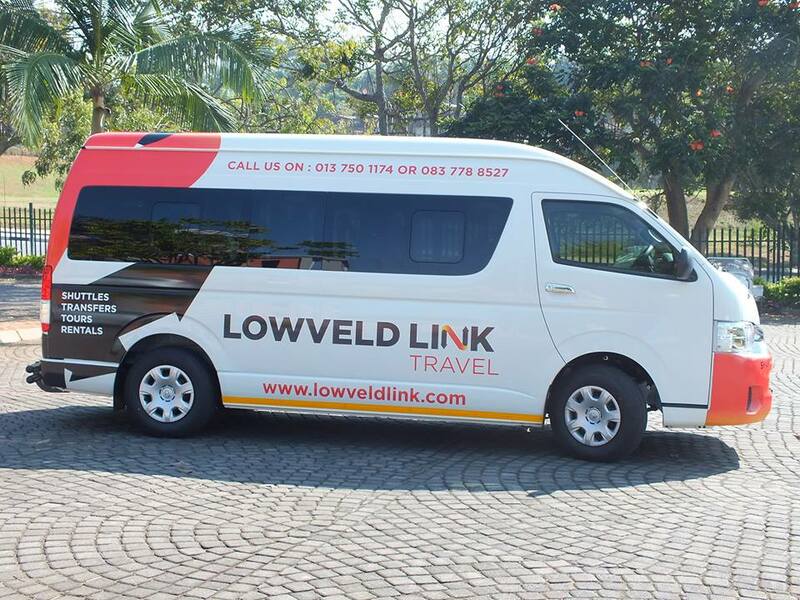 In addition to all of the above, Lowveld Link provide school and corporate transport as well as vehicle rental. Phew! Pretty much everything on wheels then, to reach Lowveld Link’s goal – to be the preferred transport company in the region. 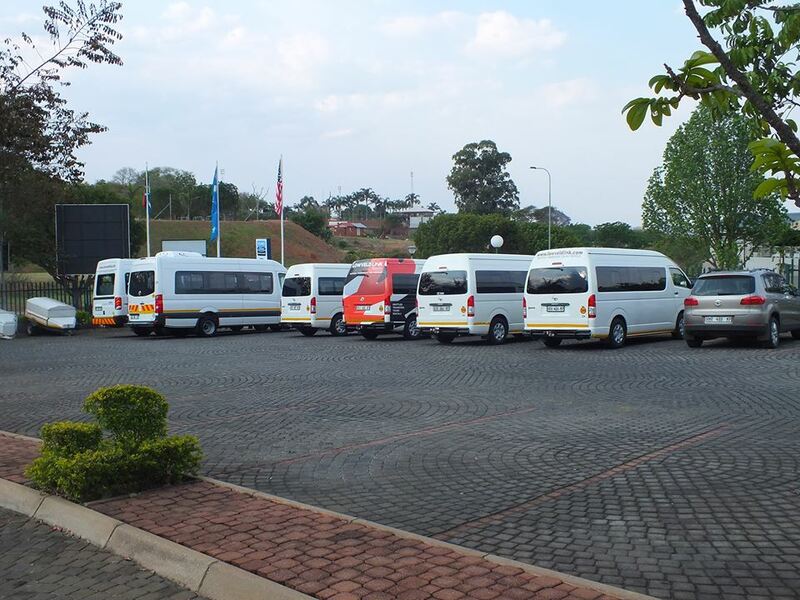 Kallie says their mission is to unite people travelling by road by providing a low fare, on time, safe travel experience and they take pride in their daily shuttle bus service between the Lowveld and Gauteng. They provide free WiFi on their shuttles, which is a great bonus for travelers wanting to catch up with some work or stay in touch with family and friends. The vehicles are fitted with aircon, radio/CD players and comfortable, clean cloth seats. 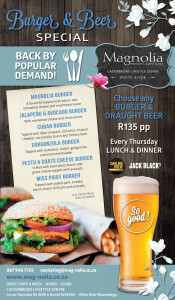 Lowveld Link’s website is jam packed with all the information the road traveler needs to make a booking – daily weather reports for shuttle destinations as well as info on the destination points, rates, timetables and an online booking facility. Their early (but still civilized!) 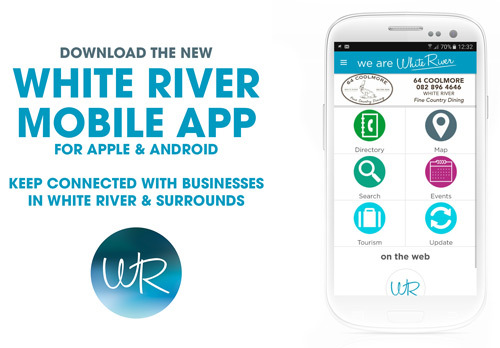 morning departure time from White River delivers passengers to their destination before lunch so if you want to get to Sandton or Pretoria, via Bronkhorstpruit and OR Tambo International Airport, give them a shout.